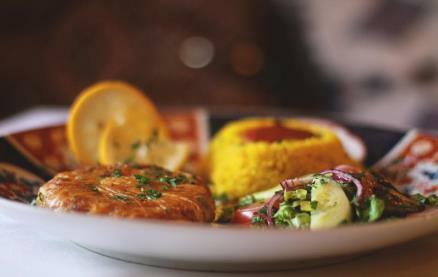 Al Fassia is a delightful traditional Moroccan restaurant situated in the heart of Windsor and truly reflects the spirit and heritage of Moroccan hospitality. 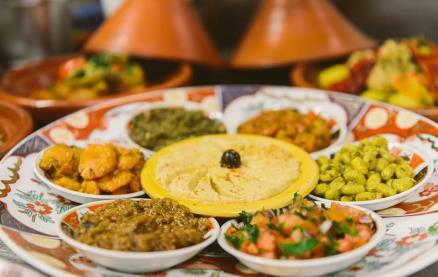 The food served is in the tradition of the historical cities of Morocco. 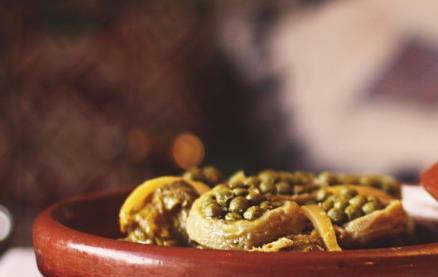 Simple recipes, glorified with herbs & spices, as cooked in the four royal cities of Fez, Meknes, Marrakesh and Rabat. 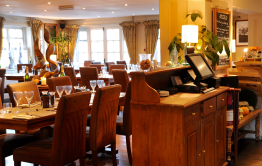 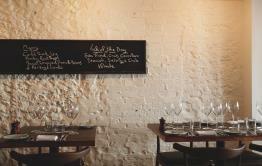 Without a doubt, this has to be one of Windsor's best-kept secrets... service is wonderfully warm and friendly and the cuisine is most authentic, complemented by Moroccan beers and very reasonably priced wines. 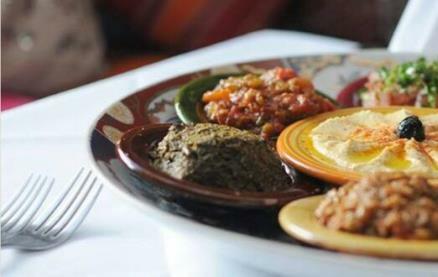 Be the first to write a review and share your experience at Al Fassia with other diners.